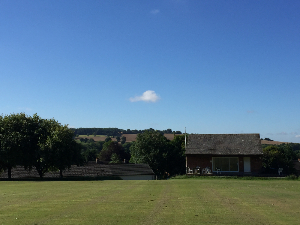 West Meon and Warnford Sports Club (WMWSC) is a thriving Charitable Organisation which is run by volunteers to benefit the residents of West Meon and Warnford together with the local community. The Club gives access to a range of sports activities, whatever the individual ability. We cater for people of all ages helping to make sport enjoyable and fun. The Club is keen to promote a range of activities including cricket, hockey, football and tennis involving younger people wherever possible. The Club was the first sports club in the UK to become a Registered Charity and works hard to provide opportunities for everyone in the community.